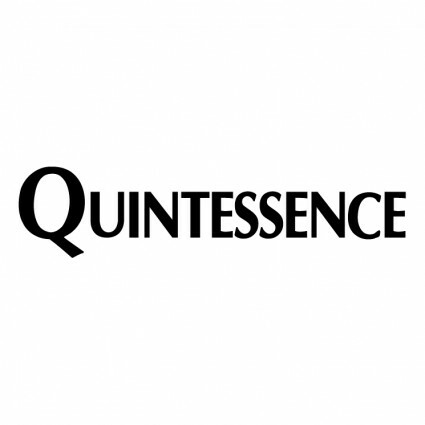 Quintessence Walkin Drive For Freshers | Trainee AR Jobs | 29th November to 7th December 2017. Quintessence is conducting walkins in Chennai and have urgent openings for International Voice Process (Trainee AR) jobs. Candidates who had completed graduation can attend for Quintessence Recruitment. Having Computer knowledge along with Good Written & Verbal Skills are preferred. Job aspirants who are going to appear for Quintessence to fill 20 vacant positions in Radiology Coders jobs have to prepare Quintessence Placement Papers and Quintessence Test Papers for better preparation. Salary 1,25,000 – 1,50,000 P.A. As the last Date is fast approaching for Quintessence Company, candidates can start their preparation by checking out Quintessence MNC Online Test patterns which are provided direct links on this page for the sake of better preparation. This will be a good opportunity for those people who want to get a job in IT Sector. Candidates can utilize this opportunity to set career. Contenders are also suggested to check the official notification to avoid further complications. By preparing according to the Quintessence Placement Papers will make sure that applicant can crack the test and get selected in the Interview process. Candidates who will clear all rounds they will be appointed as Trainee Position. Immediate joiners are required for this Quintessence Walkin Drive. 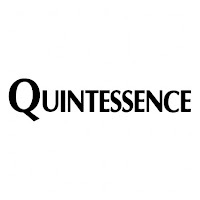 We hope this page will give clear information about Quintessence Careers. For more updates keep on checking All India Jobs. Process – International Voice Process (Trainee AR). Quintessence represents the epitome and embodiment of the very best processes, technology, and people. We deliver outsourced healthcare business processes soaked in smart technologies that create best in class outcomes. Be it collections, quality, turnaround times or costs. Our solutions deliver a 2D impact – quick recourse for the short term and sustainable benefits for the long term. Quintessence is unique. Our pricing models reflect our commitment to a true partnership and fee is almost always performance linked. Quintessence is hiring graduates for Trainee AR in Healthcare Industry. Candidates who are interested in working with Quintessence can read the job description and candidate profile before going to attend. Qualified and eligible contenders can attend directly along with mandatory credentials. One more important thing for the candidates is while going to appear for any interview must carry Identity proof like Aadhar Card, PAN Card, License, Passport etc. Because in some places security people will not allow into the company without showing valid ID proofs. Interested contenders can directly attend at the above mentioned venue. By practicing according to the Quintessence Mock Test Papers candidates will definitely place in this organization. So candidates have to practice hard for this recruitment process.